Hello, lovely people! 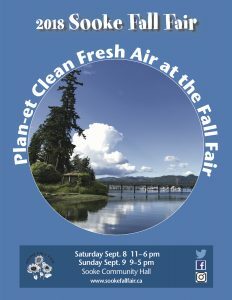 We will be selling pork at the Sooke Fall Fair this weekend! A fresh batch of pigs means MORE BACON!! These pigs made leaner bacon than we’ve had previously – it is interesting to see the difference in the pork as we try out different breeds of pig, and different proportions of feed. Danish Landrace pigs (these are a Landrace cross) are well known for their length and their excellent bacon. Thanks to our delightful, fabulous, and hungry customers, we sold out of bacon in a week last time, and pretty much everything else in the second week, so come see us early! The market runs from 10-2.